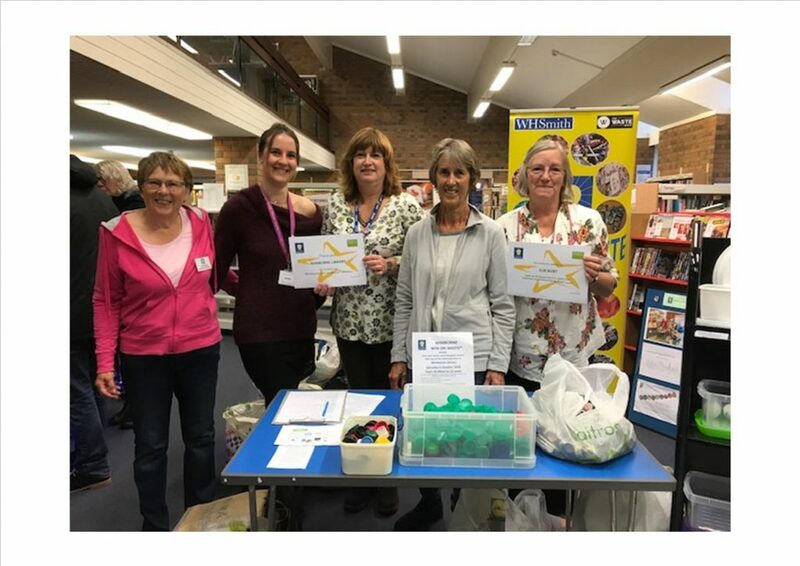 Well done to Wimborne Win on Waste for collecting 35 carrier bags of waste from 72 households on Saturday 6 October at Wimborne Library. 15 good causes will benefit from receiving the items. This entry was posted in Latest News, Win on Waste - Wimbore on October 9, 2018 by Monique Munroe.